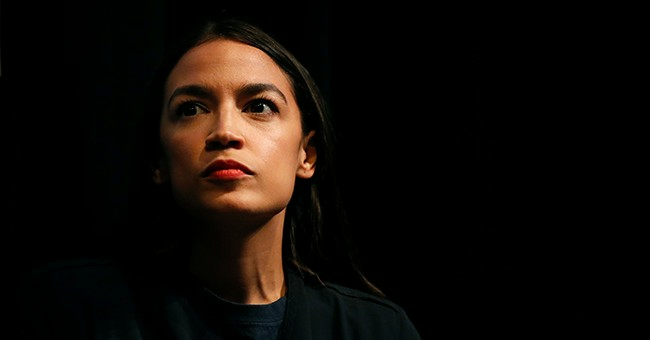 Rep. Alexandria Ocasio-Cortez (AOC) released her bill for a "Green New Deal". It's stunningly absurd. Today AOC released her New Green Deal Proposal. It's a wish list of socialist and green ideas, most of which are obviously absurd to all but the most economically clueless persons. It has zero chance of passage and it's nonbinding, but here are some of the key ideas. Here are a couple of comments from Twitter. The Green New Deal is the Fyre Festival of legislative proposals. Everyone spends all their money on what's promised to be an amazing destination only to get there and find yourself sleeping in a tent and selling your soul for a bottle of Evian. No, it was far worse. Perhaps Heritage is more imaginative than I am. Almost every major new economic initiative proposed by Democrats — the Green New Deal, Medicare for all, debt-free college — has a common feature: Unlike most current social programs, it would benefit younger Americans at the expense of older Americans. Smith is mistaken. This proposal sounds just like the lofty socialist goals of Castro, Chavez, Maduro, and Mugabe (Cuba, Venezuela, Venezuela, and Zimbabwe). If someone blows off your left arm with a shotgun, it's best not to blow your right arm off as "revenge".